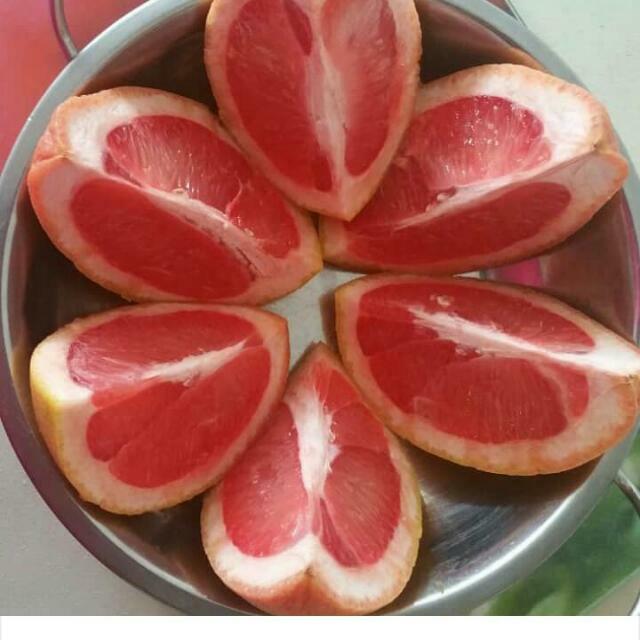 IG: @AfricanFoods: 6 health benefit of Grapefruits. Naringenin — known for its bitter taste of grapefruit — has been found to successfully prevent the formation of kidney cysts. According to a report the naturally occurring compound regulates the PKD2 protein that is responsible for the condition. The antioxidant and anti-inflammatory effects not only help prevent the formation of cysts, but also reduce swelling in the kidneys that is caused by fluid retention. Drinking up to a liter of grapefruit juice daily will help reap the greatest benefits in effectively blocking the formation of kidney cysts. study published in the Japanese Journal of Psychopharmacology found citrus fragrance restored stress-induced immunosuppression, and induced calm behavior in mice.